Whether it’s keeping up on the latest web memes on Reddit or Tumblr, following your favorite comedians onTwitter, profesionally networking on LinkedIn, or staying in touch with college friends on Facebook, social media has become an integrated and constant part of our everyday lives. To digital natives, it may be difficult to imagine a world where these tools aren’t at our fingertips, but the fact is, new users join these services every day. For the uninitiated, check out our beginner’s guides to get started on Tumblr, Twitter, Reddit, LinkedIn and Facebook. This micro-blogging platform brings together bloggers, brands and tastemakers. 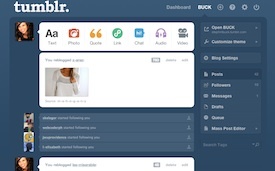 Whether you want to create your own content or curate and share the stuff on the web you dig the most, Tumblr give you a user-friendly, beautiful way to get started. 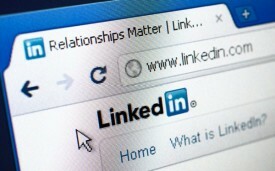 It may not be the sexiest social network out there, but LinkedIn now has 161 million members in more than 200 countries, making it the world’s largest professional network on the web. Our beginner’s guide will walk you through everything you need to tackle today’s job market, from creating a profile to finding professional organizations and applying for jobs directly from the site. 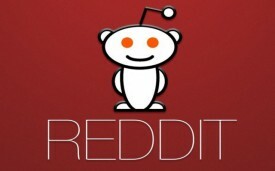 Reddit is the web’s most popular message board. If you’re new to the site, you may be overwhelmed by the mishmash of text links, comment threads, points and upvotes but sticking with it reveals what really distinguishes Reddit: its community. Our guide takes you through the Reddit culture, how to submit a story, upvoting and downvoting user submissions and more. 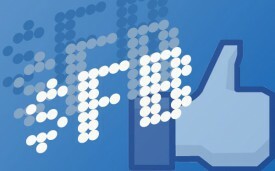 As the world’s largest social network, Facebook boasts 900 million users worldwide. But even if you’re already on Facebook, there’s plenty aspects of the service that are worth reviewing. Our guideline recaps the network’s main features and policies. Share news updates, links or one-liners 140 characters at a time with this social platform, which lets you communicate with and follow people from around the world. 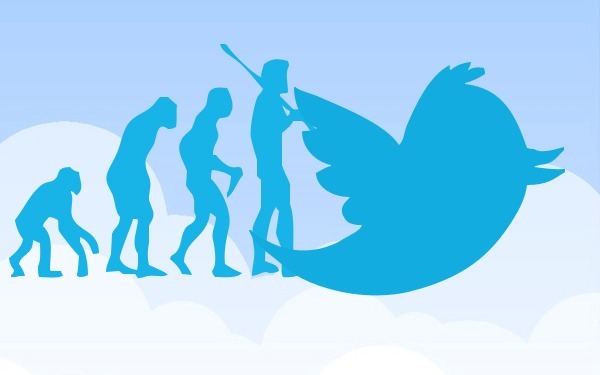 Our beginner’s walkthrough takes you through everything you need to get tweeting, from creating a profile to retweeting and direct messaging.